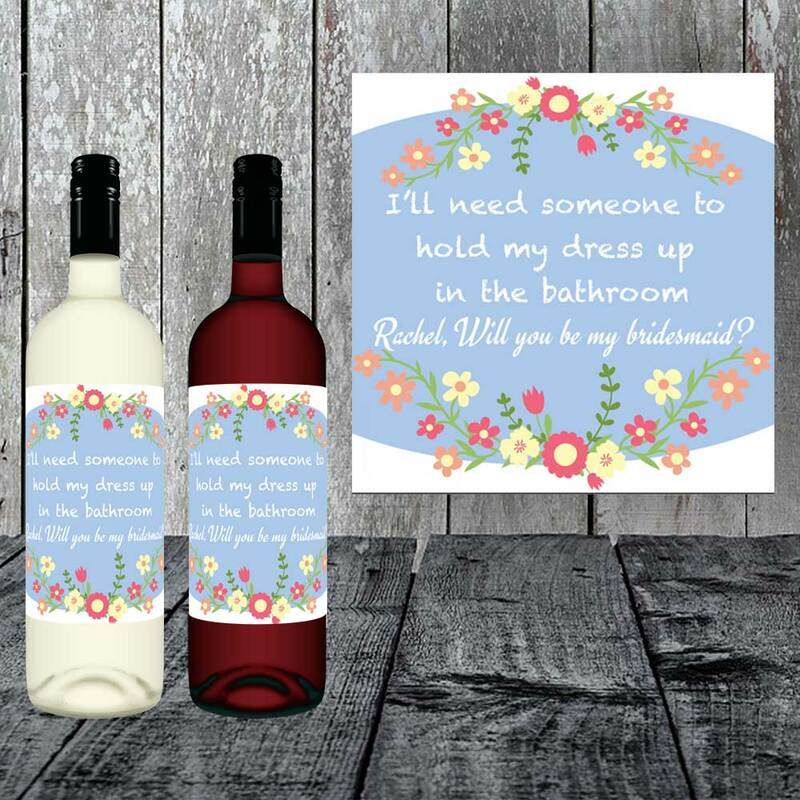 This novel bottle of personalised wine is truly a great gift to celebrate choice of choosing who you want to help you get ready for your big day. Simply complete the sections below and we'll have the wine label custom printed with your personalised details. The label is personalised with their name and their position at your wedding. What better way to ask them? 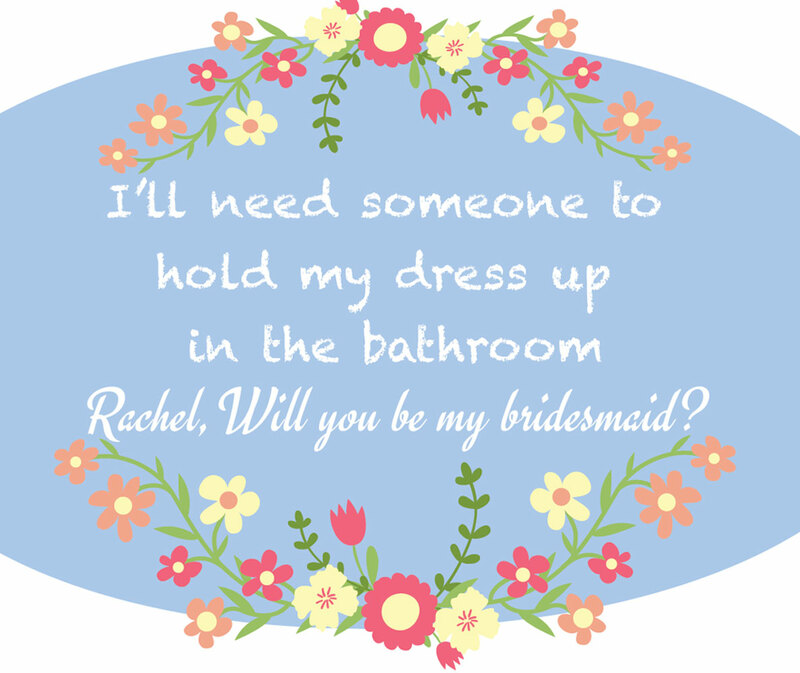 They'll be thrilled whether they use it as a keepsake to commemorate being asked to be apart of your wedding or to celebrate with you, for sharing your special day with them.